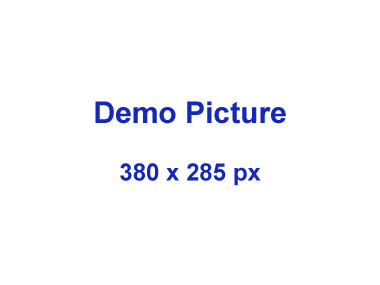 A demo picture. A photo of Client will be here. 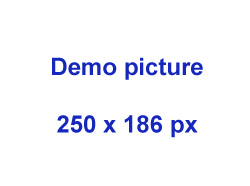 This is a demo. In this article we will post information about clients who choose our website as a tool to promote their company’s business. This kind of promotion is applied only for labour relevant fields, like recruitment, human resource management. Please click “view details” for more illustration. Thank you. * Needs for business cooperation/partnership with other companies in <?xml:namespace prefix = st1 ns = "urn:schemas-microsoft-com:office:smarttags" />Vietnam. * Relevant hyperlinks (leading to attachments, that will be on Google Docs or Client’s website). - The Client with agree in advance with DTK Consulting about the consulting fee and period to post the promotion news. - In case the Client wants to have the information posted also in Vietnamese, a separate translation fee will be charged. For further details please contact info@dtkconsulting.com, or dtkconsulting@gmail.com (backup email).